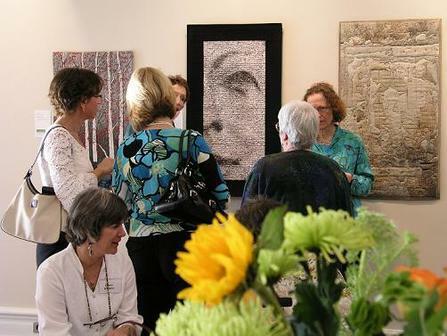 The Allenton Gallery is programmed year round with a rotating program of six- to eight-week exhibits. The exhibit program is a mix of solo artists, group shows, and curated theme exhibits. Artists are selected from a national call for artists.